Flat For Sale in London for Guide Price £285,000. 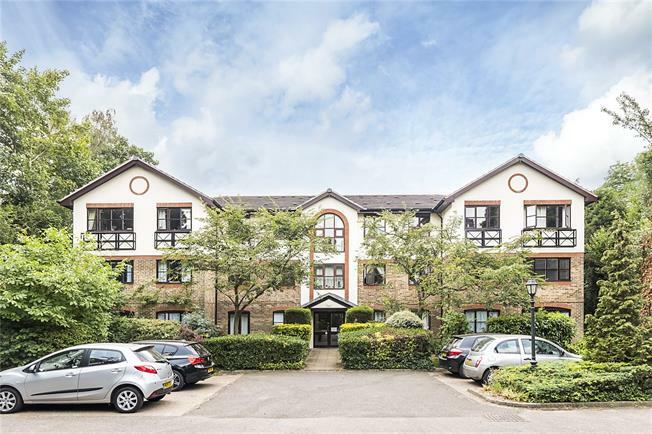 Located on the ground floor of a purpose-built block close to Wimbledon Common, this apartment is well presented and offers allocated parking and communal gardens. The flats are set well back from the road, there is parking to the front of the block which includes one allocated space. Residents have use of the communal gardens that surround the block the main garden having a southerly aspect. Heathview Court is a purpose-built development situated off Park Side and close to Wimbledon Common, an area well known for it's recreational and sporting facilities. The 93 bus service links Park Side to Wimbledon and Putney mainline and underground stations, Southfields underground is approximately 1 mile from the property. The flat has good access to the A3 and M25. The property has an underlying lease of 125 years which was granted in March 1991. 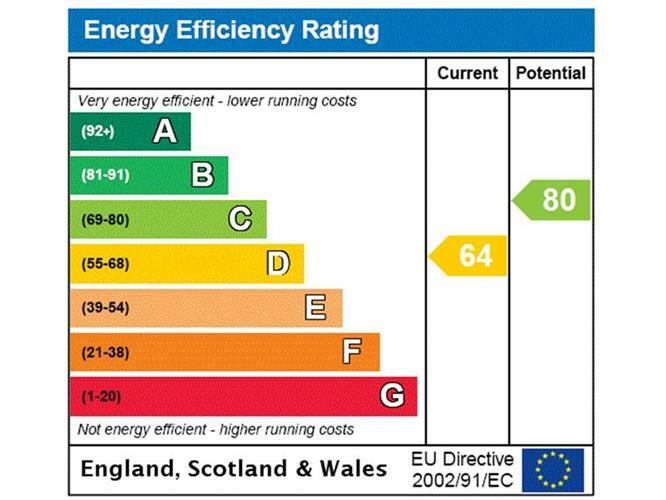 The seller informs us that the Service Charge is approximately £1,085 which is paid half yearly.